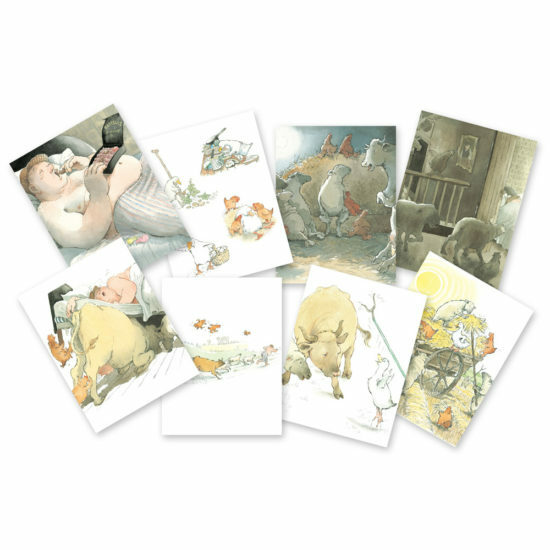 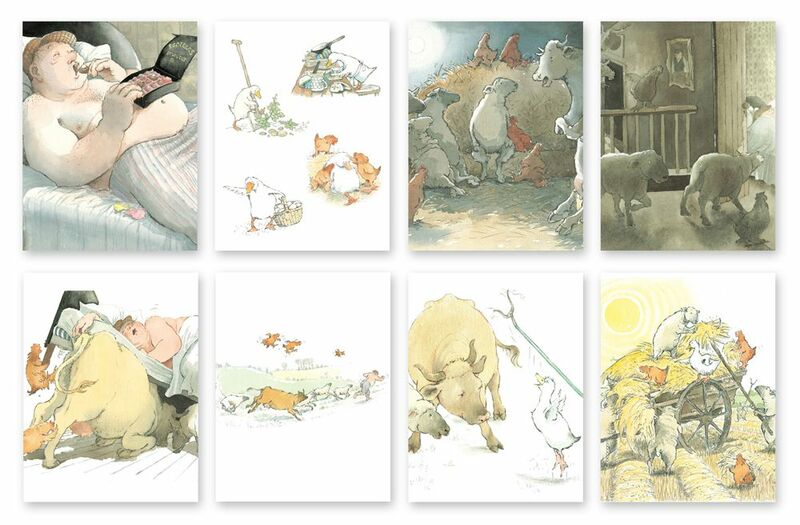 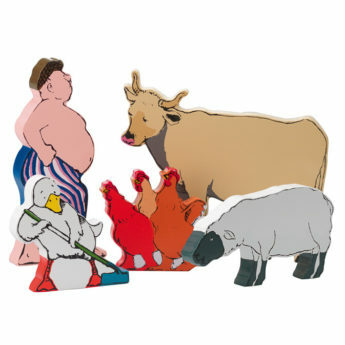 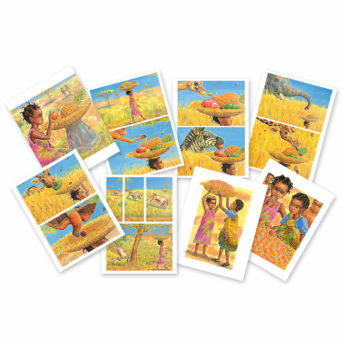 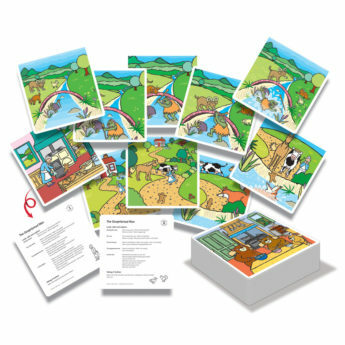 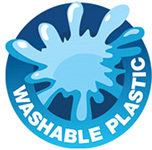 These eight double-sided cards made from durable plastic show the evocative illustrations from Farmer Duck on one side and a wealth of language activities on the reverse. 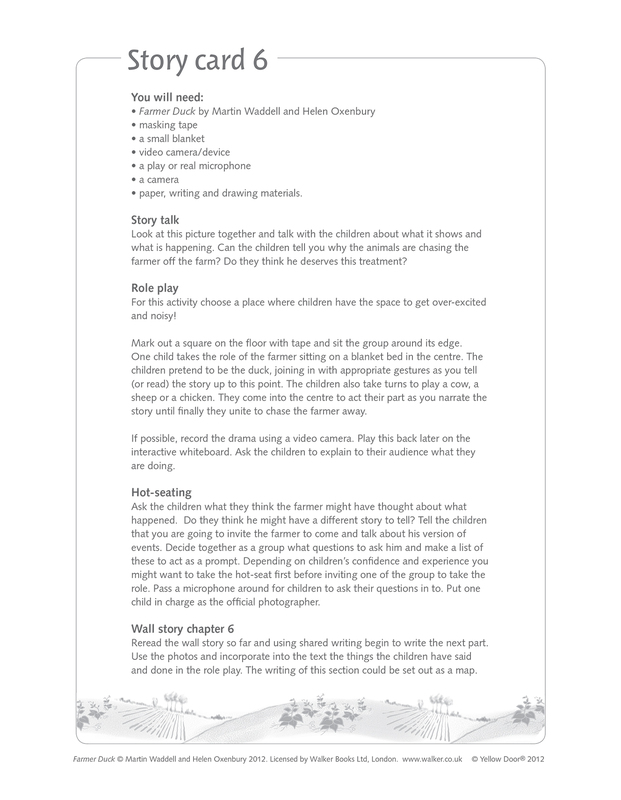 Through activities such as creating a story wall, devising a farm alphabet, and active games outside, children will build essential speech and language skills. 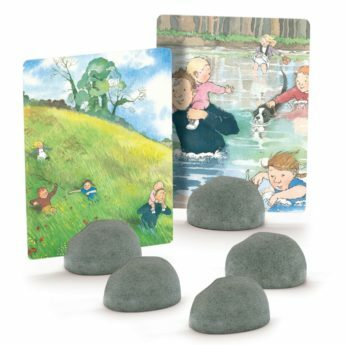 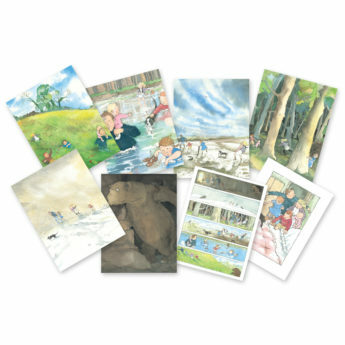 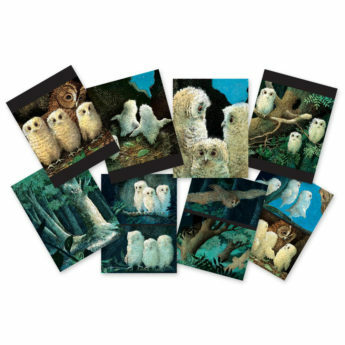 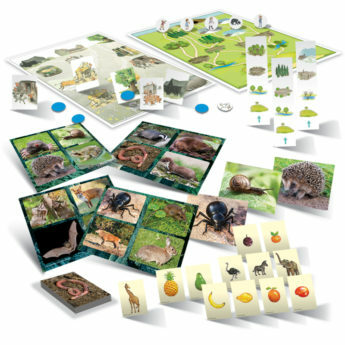 The cards measure 275 x 210mm, are ideal for introducing the story to a group and are tough enough for use throughout a learning environment, including outdoors.